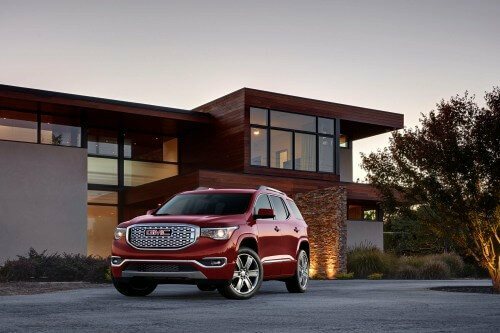 Wallace Chevrolet > Acadia > 2017 GMC Acadia Revealed! 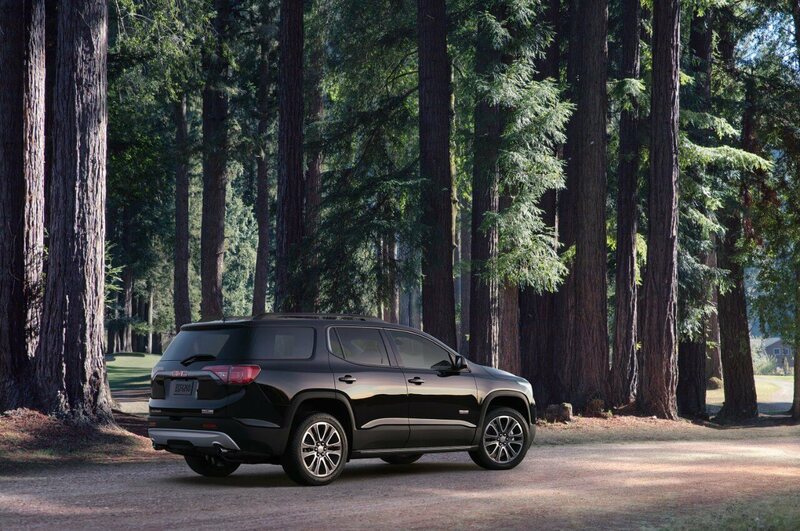 General Motors unveiled the all-new 2017 GMC Acadia today at the North-American International Auto Show in Detroit, MI, revealing a brand new model that’s now 700 lbs lighter than the vehicle it replaces. Like the Camaro, Cruze, Malibu and Volt that also debuted this year, the new Acadia now sits on a whole chassis and is truly a brand new vehicle both inside and out. Unlike the other vehicles, the new Acadia is actually more compact than the vehicle it replaces in order to fit between the larger Yukon and smaller Terrain model. The 2017 Acadia can fit five, six or seven passengers depending on the configuration, while a new split-folding rear seat with Smart Slide helps improve functionality and makes transporting a breeze. A new 2.5L I4 EcotTec engine with 194 hp is now on offer, in addition to a new version of the 3.6L V6 with 310 hp found in the previous model. Like the previous model the new Acadia can be had with either Front-Wheel Drive or All-Wheel Drive configurations. & 4G LTE in-car Wi-Fi mean you’re always connect no matter where you are. 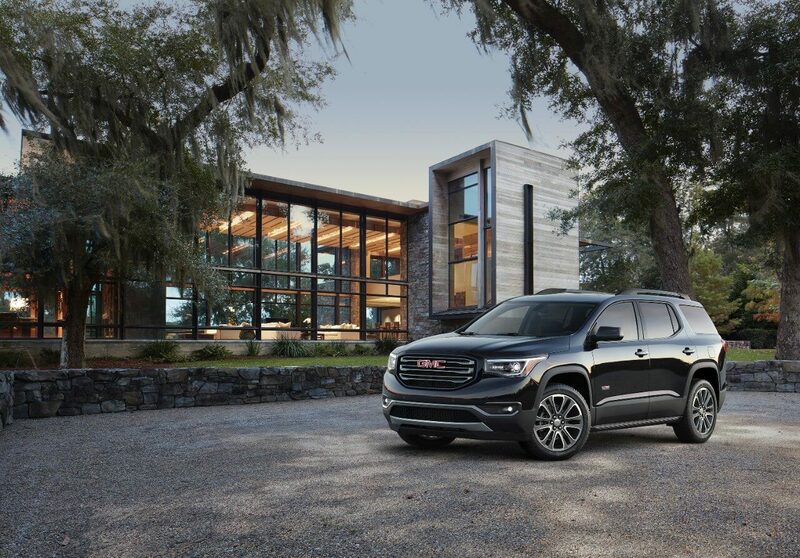 Look for the all-new 2017 GMC Acadia on lot later this spring!